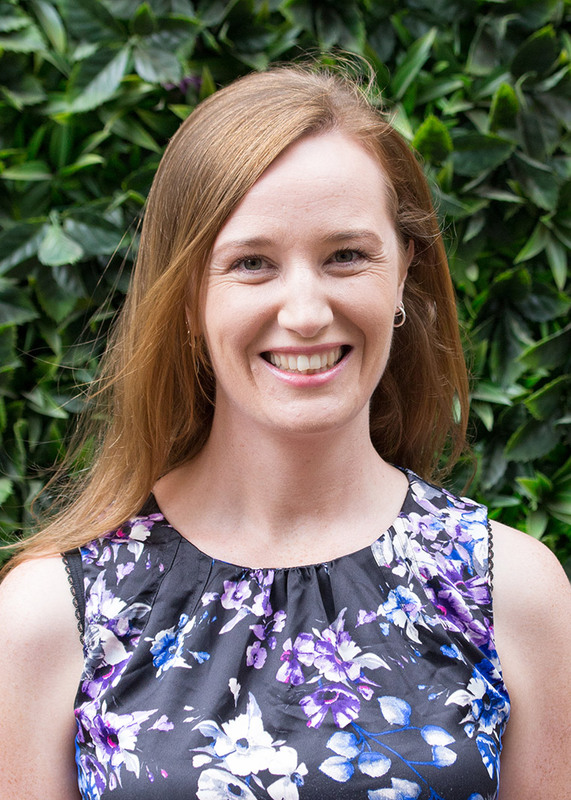 Tegan is an experienced professional with expertise in botany, ecology, natural and built heritage, environmental management, environmental impact assessment and environmental approvals. She has been involved in a diverse range of projects across a wide range of public and private sector clients in both WA and SA and is a key resource for EIS, PER and impact assessment projects. Her environmental planning and impact assessment work is predominantly in the field of ecology and heritage, physical environment and social values. Tegan is experienced with the EPBC Act, as well as State environmental legislation and regulations. She has worked on a number of projects involving desktop and field surveys and research, and data compilation, presentation, assessment and reporting processes.